Not many people would remember Oppo’s first phone. The N1, Oppo’s premier phone was quite revolutionary for its time, literally! Because the N1 didn’t have a front-facing camera. Instead, it had a rotating camera module that you could flip to face any way, allowing you to do front-facing shots, back-facing shots, or even upward shots. 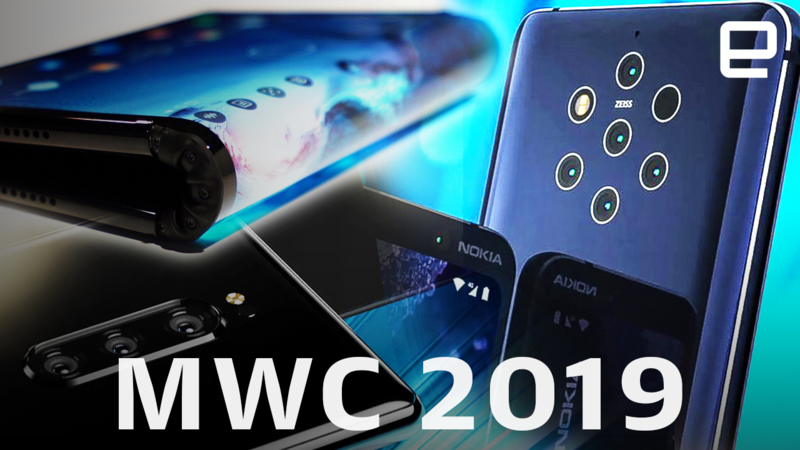 The rotating camera module didn’t quite catch on, but it gave Oppo enough traction to become the smartphone behemoth it is today. That rotating camera, however, isn’t forgotten! Samsung plans on implementing something similar in its Galaxy A80. Moving away from the notch, the hole-punch, or anything that involves corrupting the integrity of the 100% display on the front, this is the Galaxy A80. On the front, the A80 is a pure display with zero blemishes, or as Samsung likes to call it, the Cinematic Infinity Display. The display, however, isn’t the highlight of the phone. At roughly the 40-second mark, you see the A80’s back half slide upwards, and a camera module rotate to face you. This is Samsung’s card-up-its-sleeve, or camera-down-its-sleeve if you will. With one camera that faces both ways, Samsung’s Galaxy A80 can click incredible photos as well as selfies, relying on a system of three lenses to give you brilliant, vivid shots. This rotating triple-lens camera module features a main 48 MP F2.0 camera, an ultra-wide 8 MP F2.2 camera, and a 3D depth sensor working together to deliver wide-screen shots, versatile background focus effects, and incredibly vivid low-light shots. The camera faces forwards all the time until you switch cameras in the app, following which, the phone slides open and the camera module rotates to face you. Normally I’m not an advocate for moving parts in phones because they essentially are the first to fail. Moving parts immediately mean a phone isn’t as water and dust resistant as other monolithic devices, but I’d honestly love to see how receptive people are to this phone. If anything, the smartphone industry really needs some bizarre and unique stand-out designs, and the A80 is surely one of them! Oppo is at the forefront of the smartphone and consumer electronics movement in the east. A company that has pushed for innovation alongside its sister company Vivo, and is also the parent company of OnePlus, Oppo doesn’t shy away from innovation. 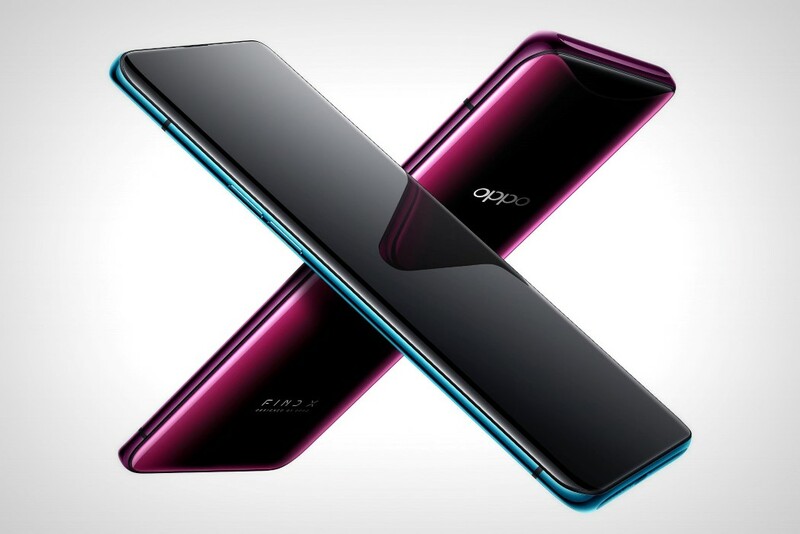 With phones that boast of advanced electronics, cameras especially (Oppo is widely considered the selfie expert), and overall builds, Oppo ranks 8th in the world’s top smartphone companies. Their electronics division is also known to make some of the world’s most advanced Blu-ray players as well as headphones and amplifiers. As of yesterday, Oppo’s R15 Pro holds the title of the world’s fastest charging phone, with a charge speed of 0-100% in an impressive 35 minutes (that’s the average length of a TV series episode)! Here you can come into contact with the cutting-edge design information, cooperate with top R&D team, and have room for diversified growth. Join us now, and you will be able to create next-generation fashionable choicest products with our elite team in Central London! – Dare to innovate and put forward industry-leading design concepts. – Cooperate with internal and external teams including product R&D and technology and manufacturing, put forward solutions for product realization, and guarantee perfect realization of design concepts. – Bachelor’s degree or above, and a sense of enjoyment and enthusiasm towards design. – Very high design aesthetic, sensitivity to fashion trends, and artistic tastes. – Keen insight. Be adept at drawing inspiration from life, art or fashion trends, and searching for design opportunities. – Strong innovation consciousness, not restricted by existing experience and conventional thinking, and dare to propose innovative design concepts. – Excellent design presentation capability. Be able to clearly and accurately express design concepts, and perfectly present top design schemes. – Outstanding hand-drawing and 3D modeling capabilities. Proficient in 2D design software such as CorelDraw/Photoshop and 3D modeling software such as Rhino/ProE/Alias. – Excellent communication and presentation skills, and team-work spirit. – Working experience or internship experience with outstanding design teams in the industry will be a plus. We will contact you with suitable opportunities. Visit our Job Board to view similar jobs or to post a Job Opening.